After defeating St John’s in the final of 2015/16 English Deaf Cup, we were only drawn to play against them in the first round of this season’s EDF cup! 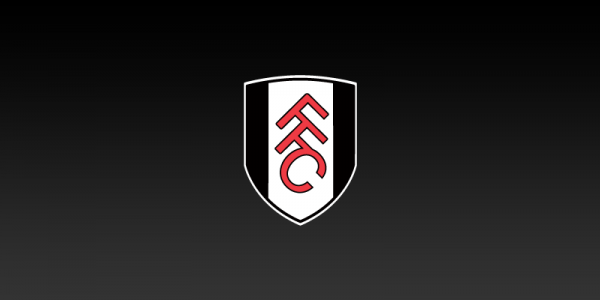 The previous two matches was a closely fought encounter with Fulham coming up trumps winning 1-0 and then 2-0. This match was nothing like that! St John’s drew first blood early in the game after a defensive error where the ball was lobbed over the keeper. Aiming not to be bewildered, we continued with our game plan. The tide didn’t turn our way as we eventually conceded two further goals, one of which came directly from a corner. We felt we gave the goals away cheaply and had to cut back on our defensive errors to prevent from conceding further goals. When half time came, we were losing 3-0. With a perk of a half time talk from our captain, Willis, our aim was to go all guns blazing as we had nothing to lose from this point on. In the second half, we gave away a free kick just outside the box in a dangerous area which St John’s took advantage of and scored. In addition, they scored another goal from a corner to which was only headed in. This picture tells us that we had to improve on our defensive set pieces. Lampert came on as he had just arrived in place for Pafe, and with a few changes on the pitch Fulham started to threaten St John’s even being 5-0 down. With 20 minutes to go, Willis had the ball and ran for goal only to be fouled in the box and winning a penalty. It was calmly taken by Lampert and you would be forgiven for thinking this was a consolation goal. It wasn’t long after when we produced another goal with a strike from Evans after a pass from Willis. A third also came with a close range from Willis after a perfect long ball came from Thompson. The score was 5-3 and Fulham wasn’t giving up. The onslaught continued and a perfectly set piece work from a Lampert corner simply passing to a free Gregory in near post to set the score up to 5-4. In the final stages of the match where we felt like we could grab the match by the scuff of the neck, another Thompson long ball came to Willis. The goalkeeper was beaten, however the ball bobbled on the ground as Willis was about to hit the ball and it went into the side net. It was a close call and would have been one of the greatest comebacks in known history although it was not meant to be. Coming back from 5-0 down to 5-4 is still an achievement the team is proud of and gives a message that we won’t stop fighting.